Cloud 9 Contract - Ball & Young Ltd.
Ball & Young supply a range of hard wearing contract underlays to meet installation requirements from luxury hotel bedrooms to large conference rooms and cruise liners. 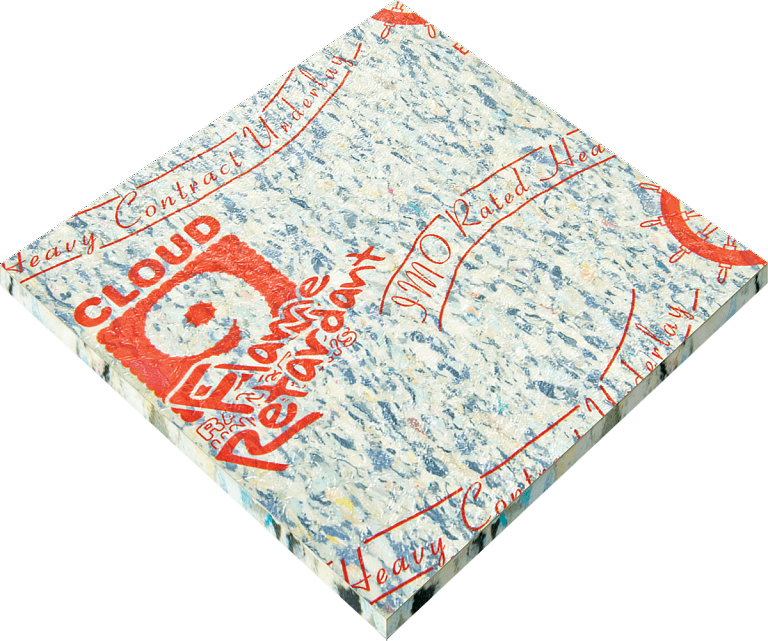 All Ball & Young Cloud 9 Contract products employ easy peel appeal technology ensuring a quick clean release and minimum sub-floor contamination during refitting. 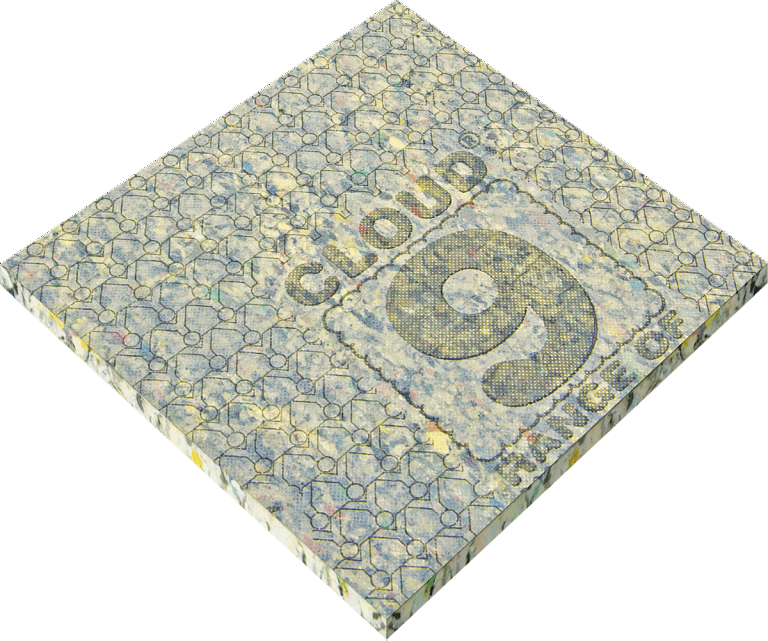 Our Coud 9 Super Contract range of underlays are recommended for luxury contract and domestic areas use in areas such as hotel bedrooms. 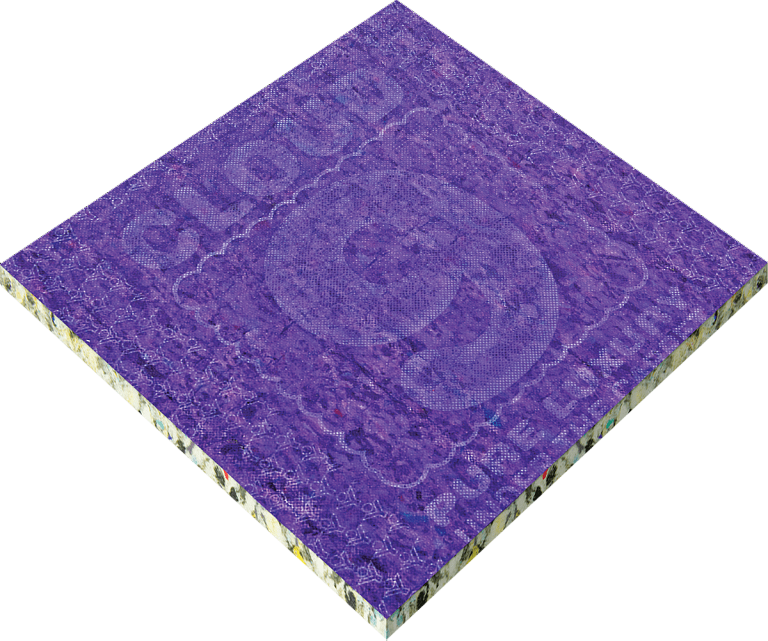 Recommended for luxury contract and domestic use, in areas such as living rooms and bedrooms. 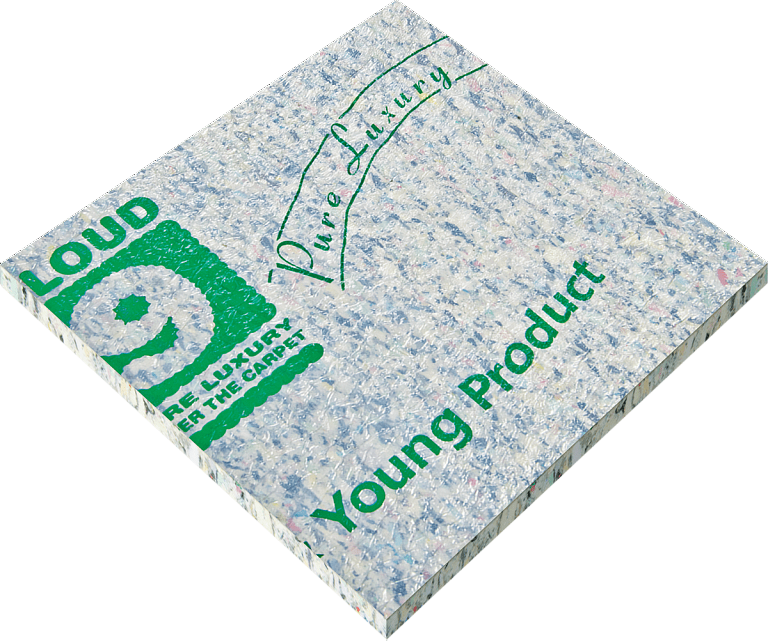 Suitable for heavy contract and domestic use in areas where a firm fitting with high energy absorption is required. Suitable for heavy contract use in large areas where a flat firm fitting is required. Suitable for heavy contract use, large areas and installations where a flat firm fitting is required. 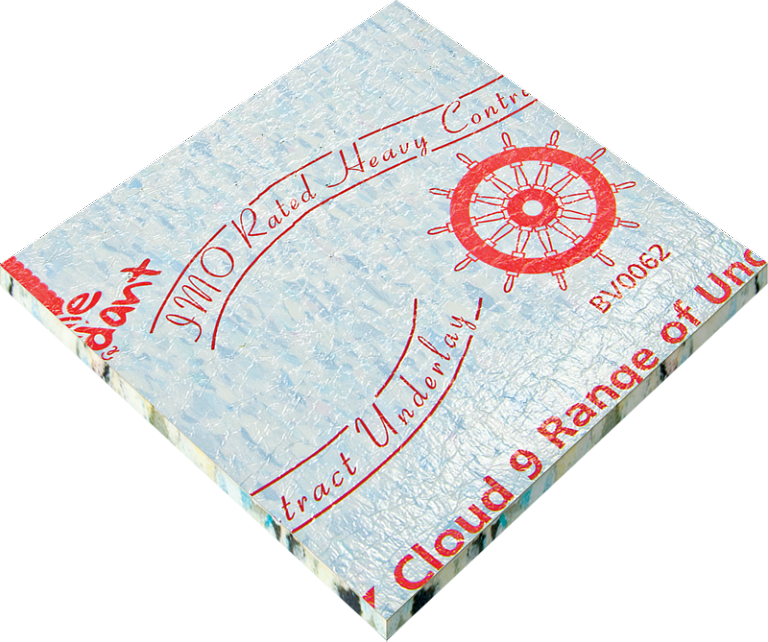 Suitable for heavy and general contract use as well as domestic and marine work where comfort underfoot is required. Suitable for heavy and general contract use as well as domestic and marine work. Suitable for heavy and general contract use as well as domestic and marine work. Also suitable for use under wooden floors.